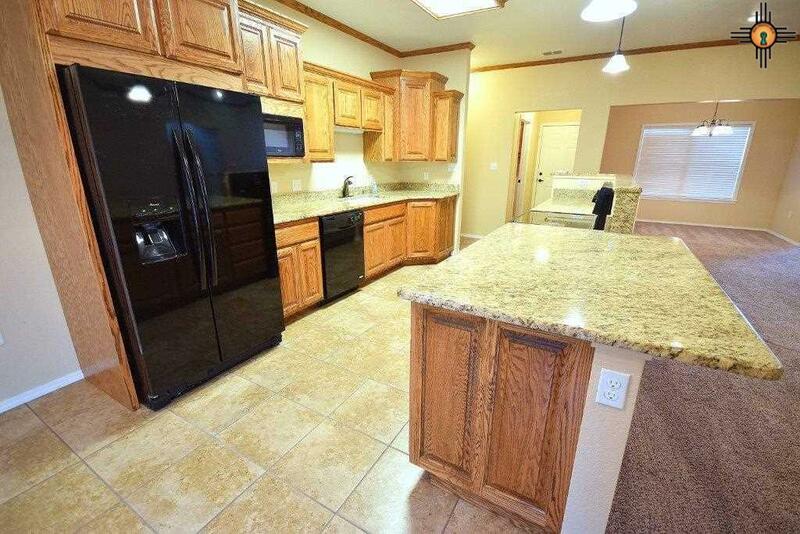 This is a must see property! 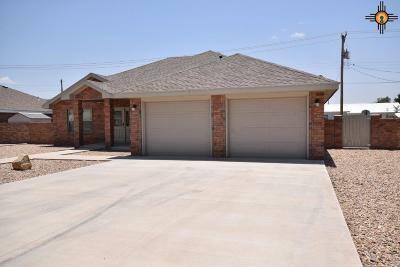 Looking for almost new home you have to see this one! 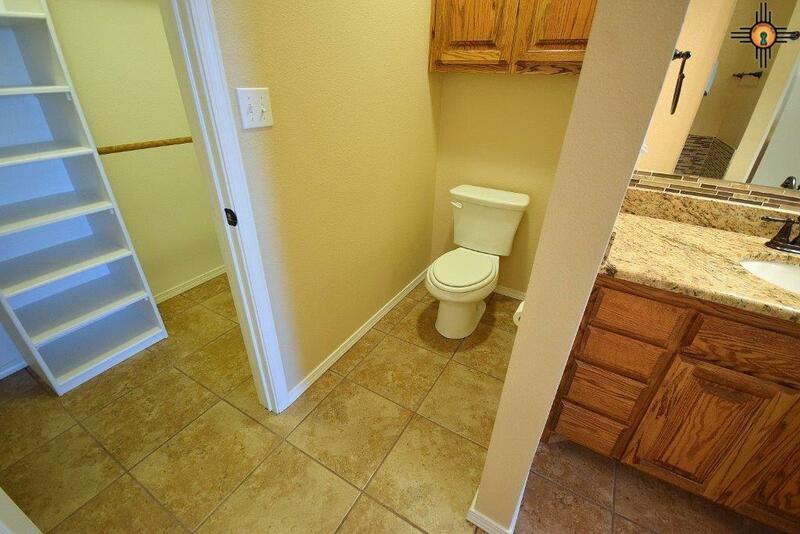 One owner, it has been well maintained. 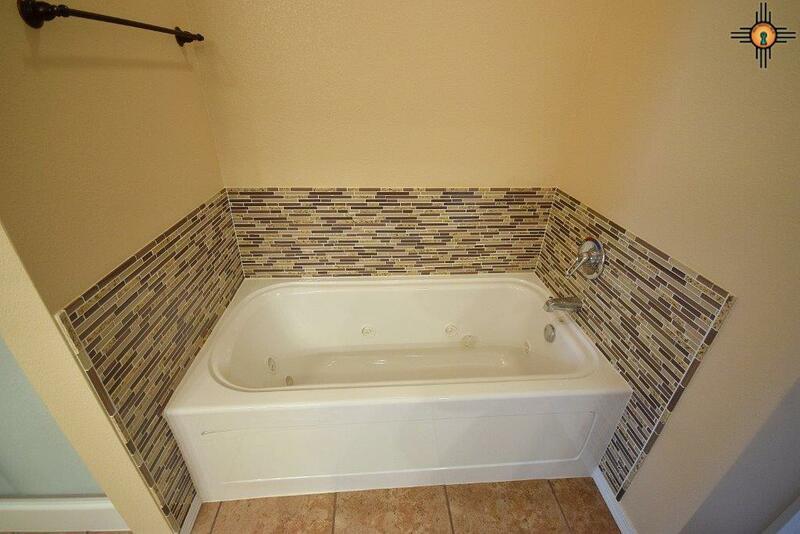 Not in flood zone! Cul-de-sac neighborhood. 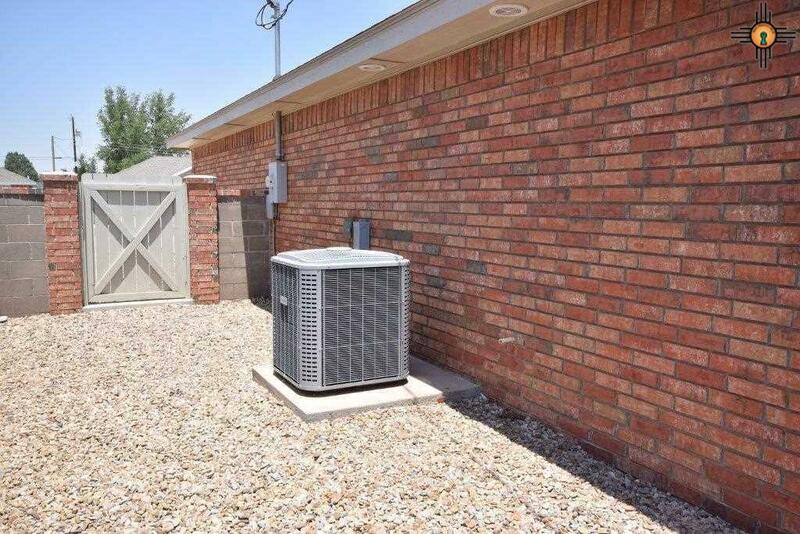 Owner moved into home, August of 2015 when new house was completed. 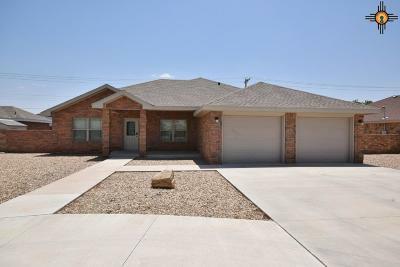 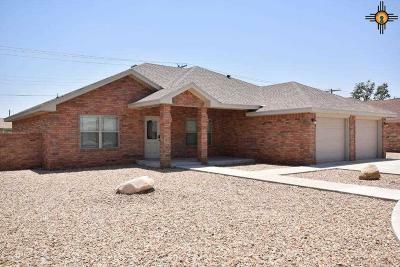 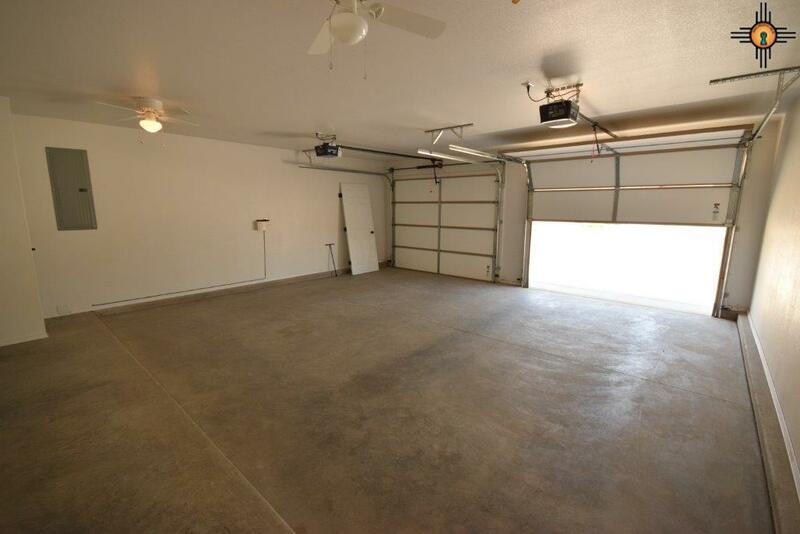 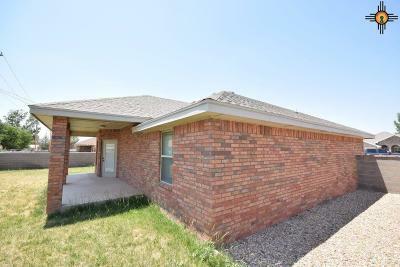 Brick home with large 2 car, 2 door garage with electric openers. 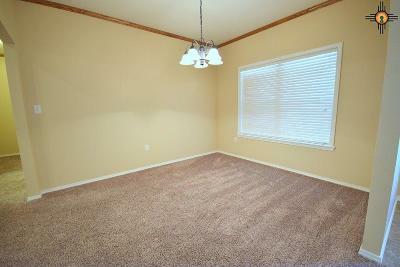 Carpet and title floors. 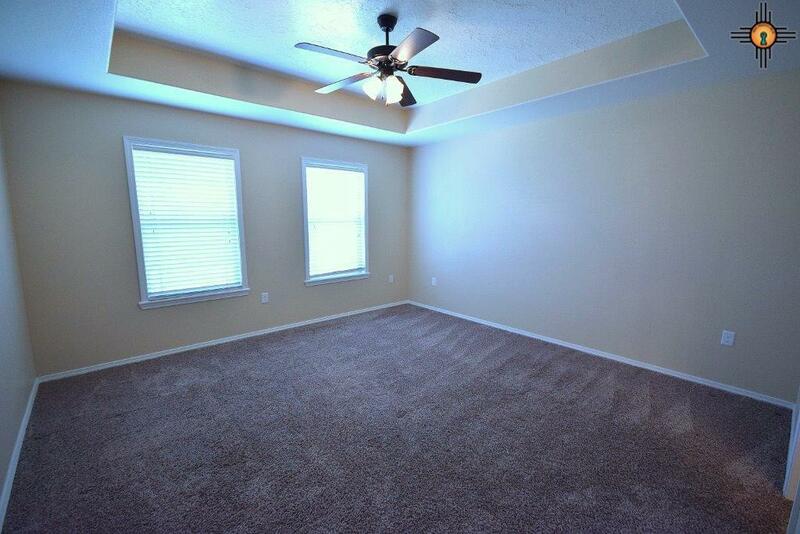 Ceiling fans in bedrooms. 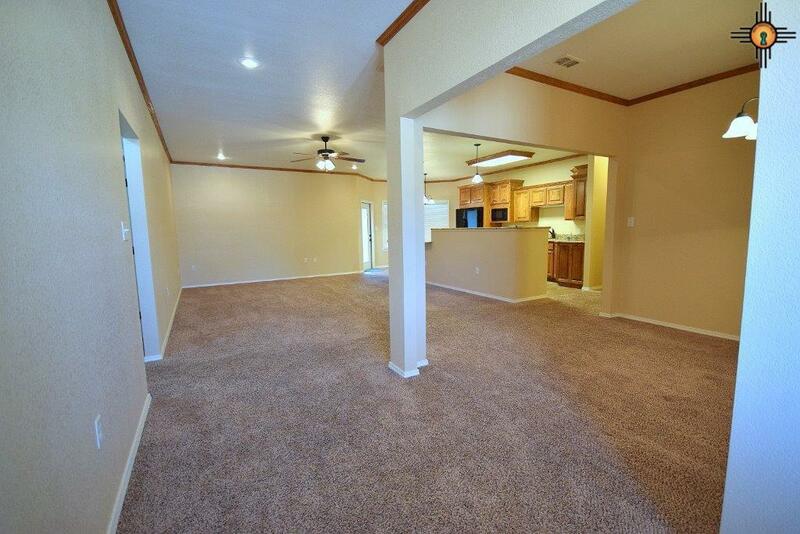 Open area den/living room / kitchen. 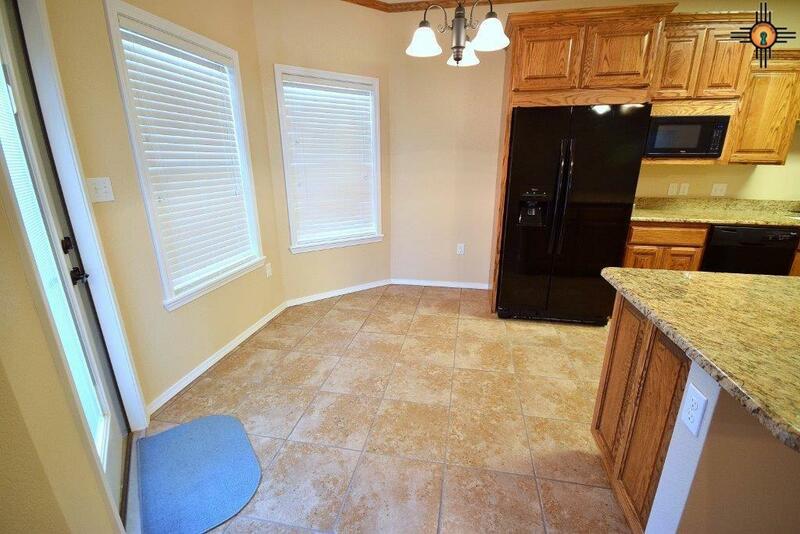 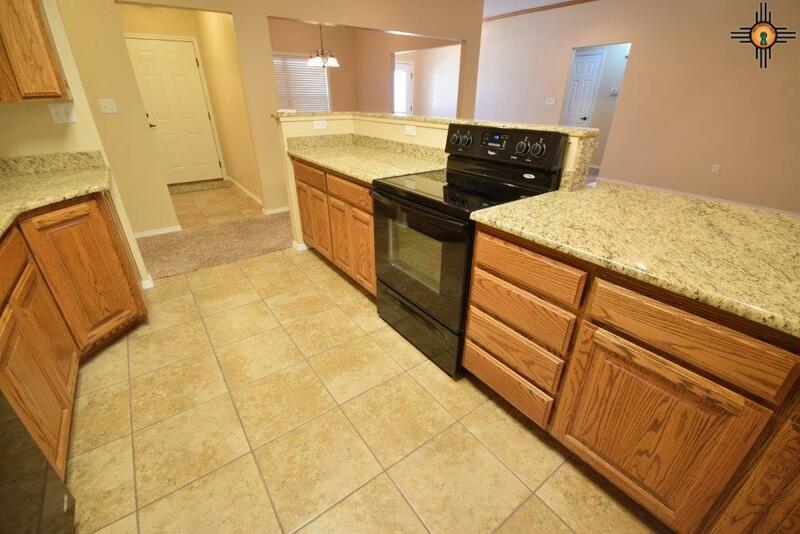 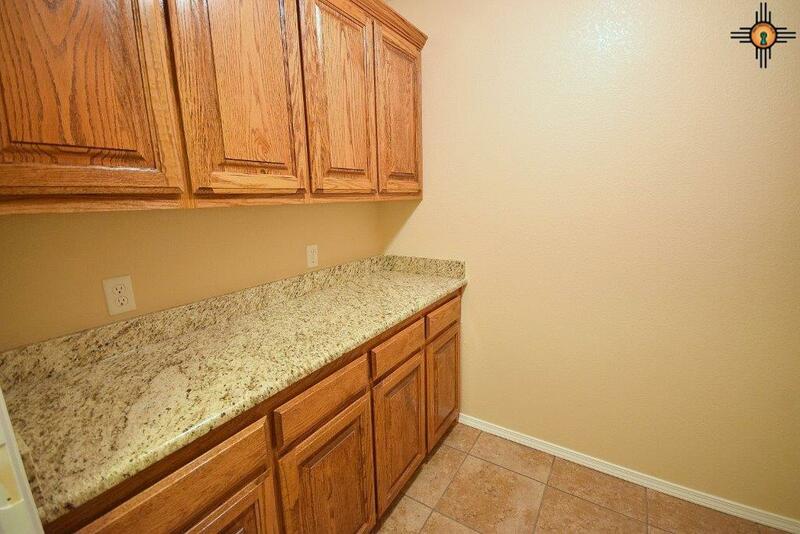 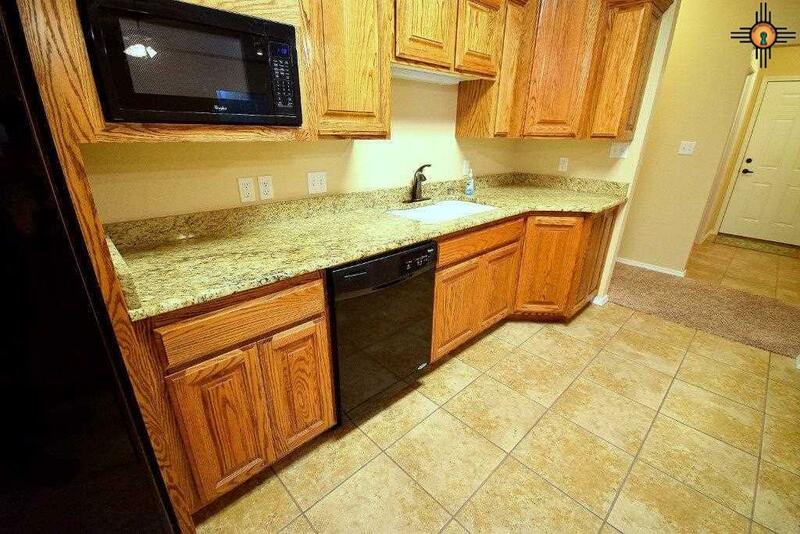 Just like new appliances, Oak cabinets with granite counter tops. 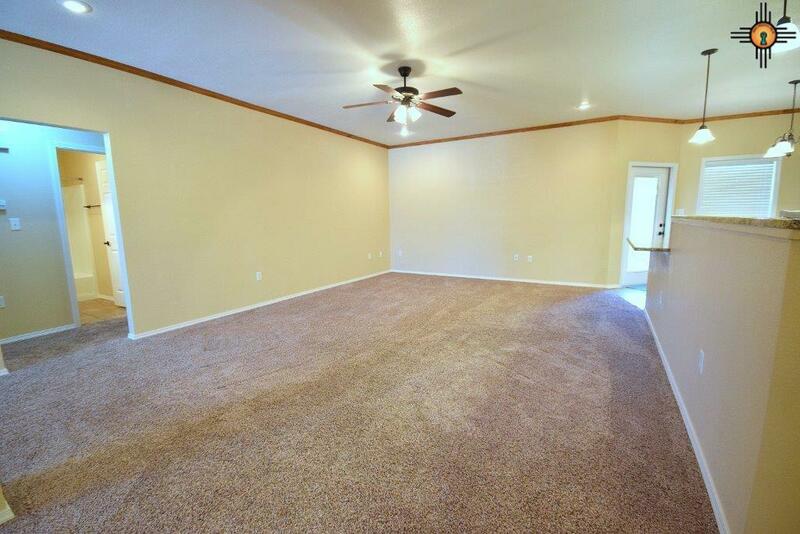 Master bedroom is on opposite side of home from other bedrooms. 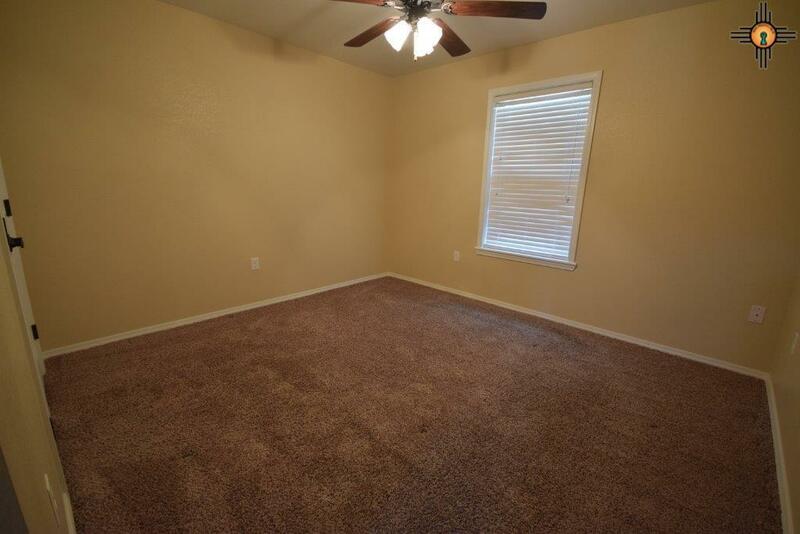 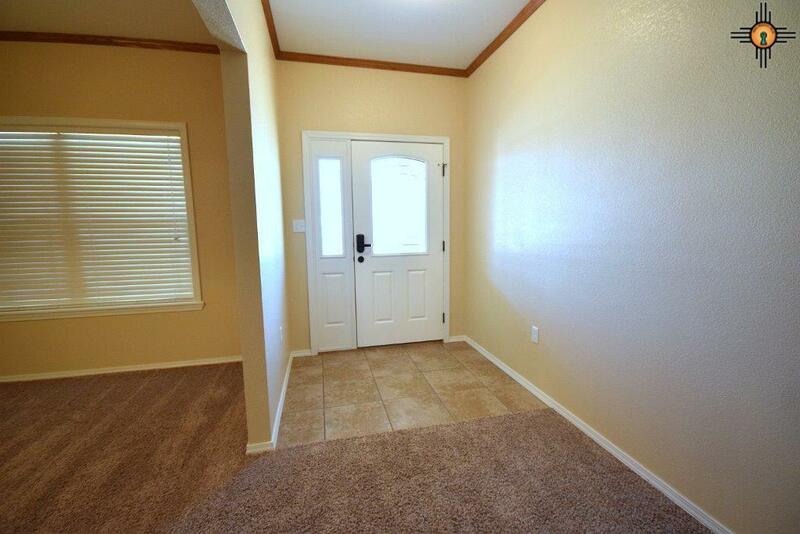 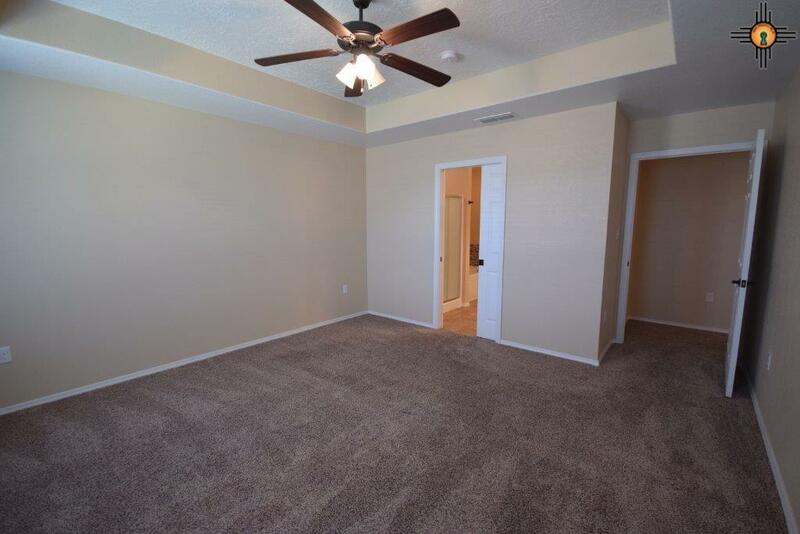 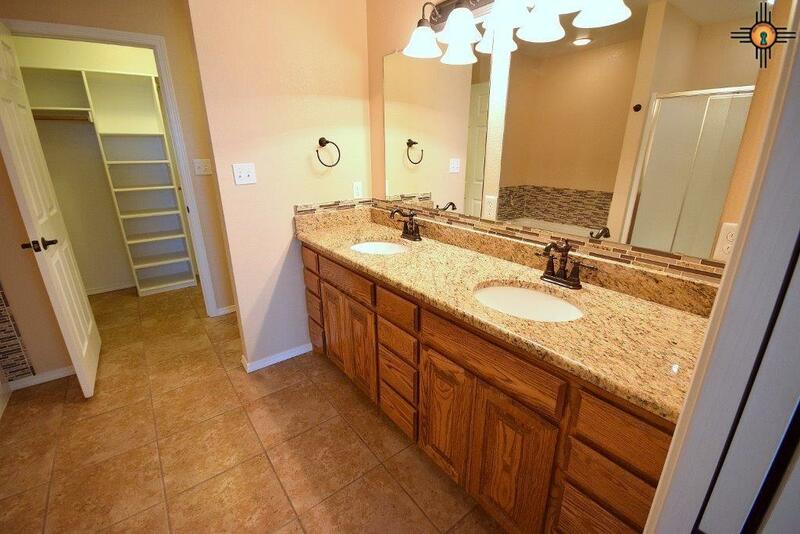 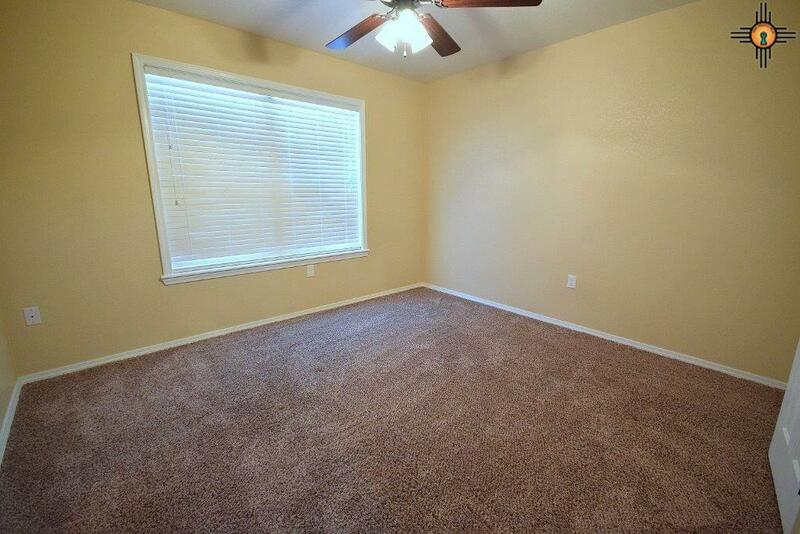 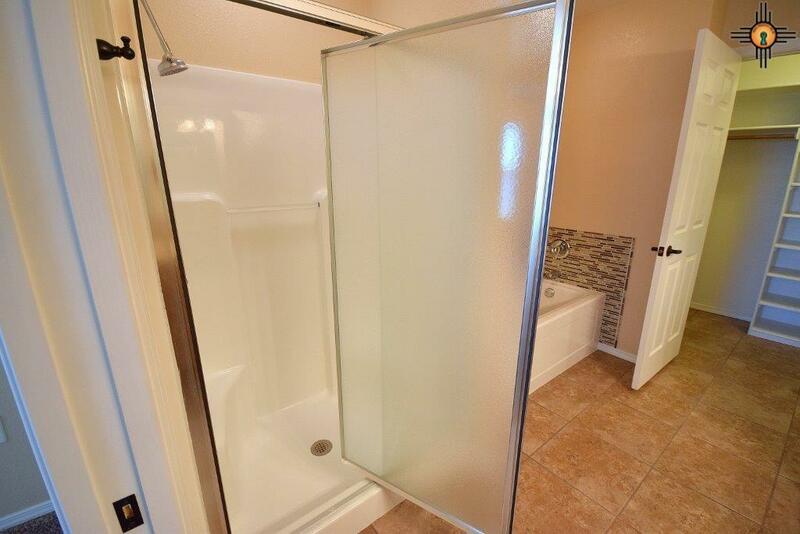 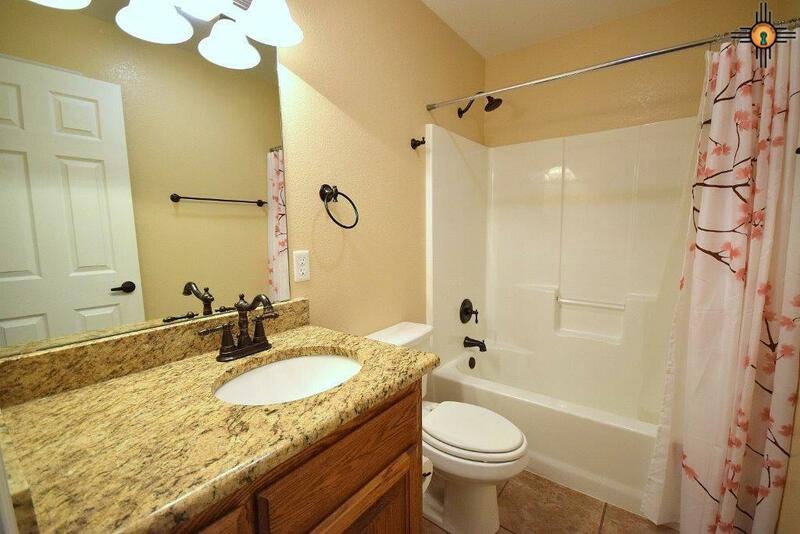 Master bedroom has large walk-in closet , Jacuzzi tub, separate shower and Jack & Jill sinks. 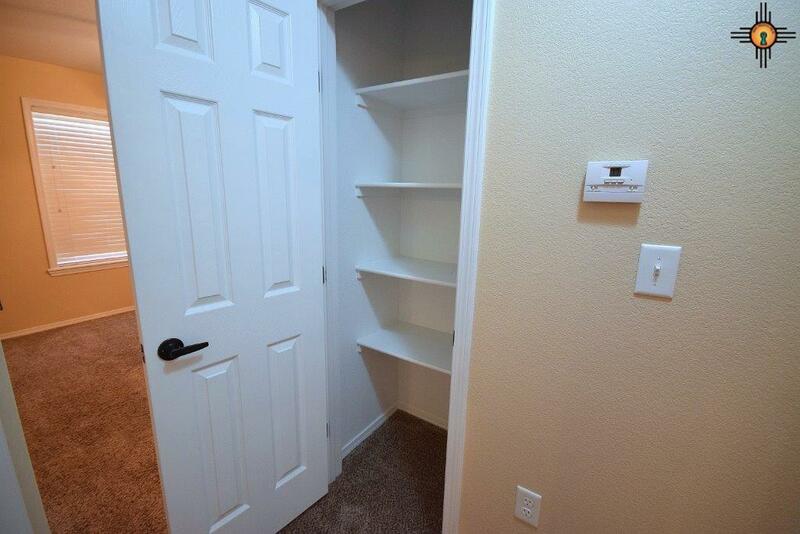 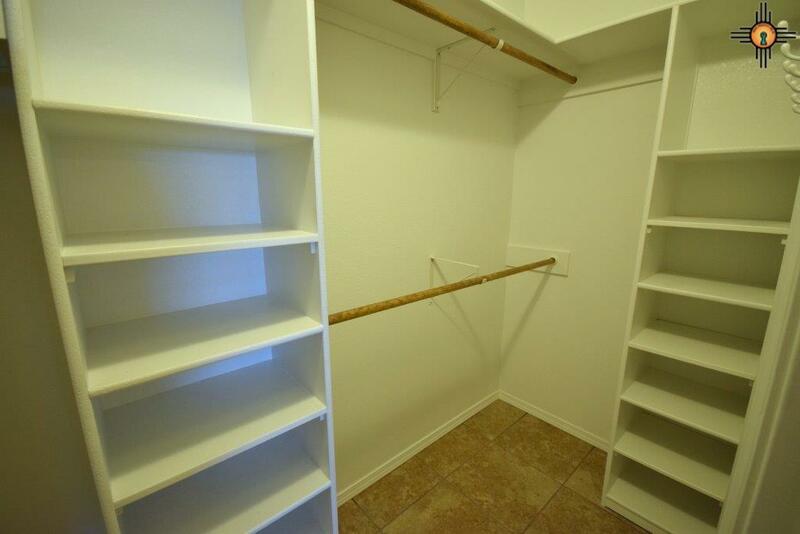 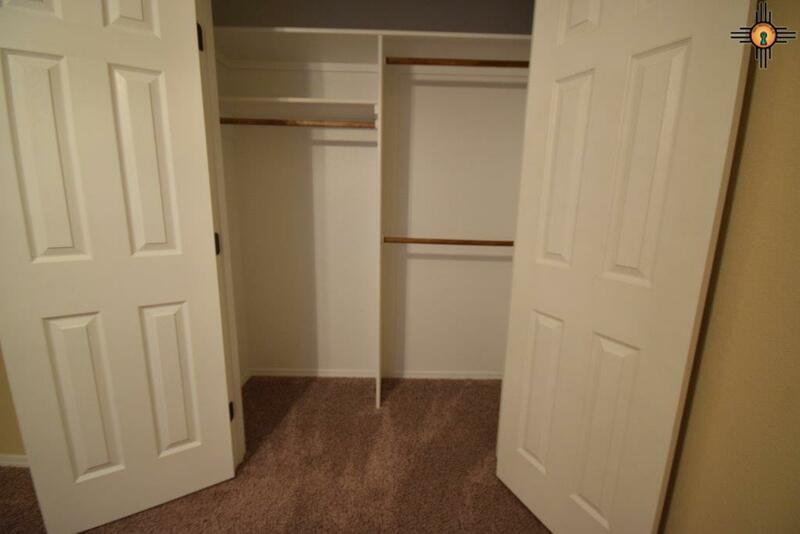 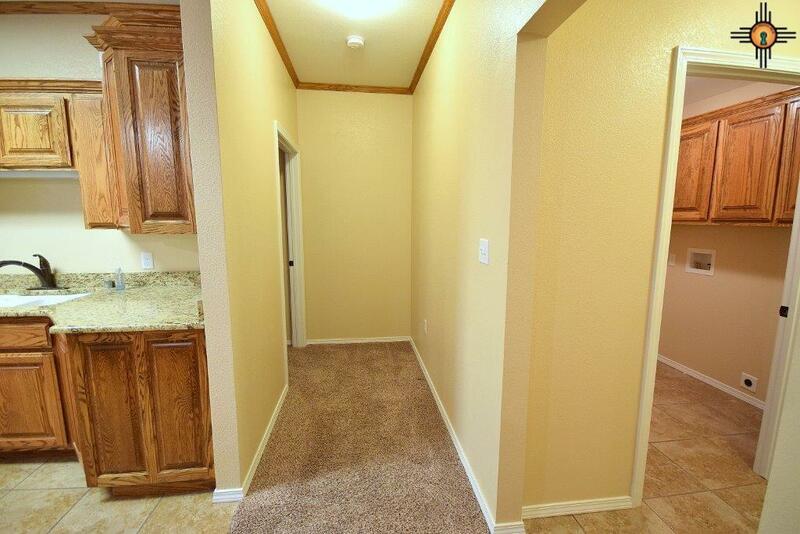 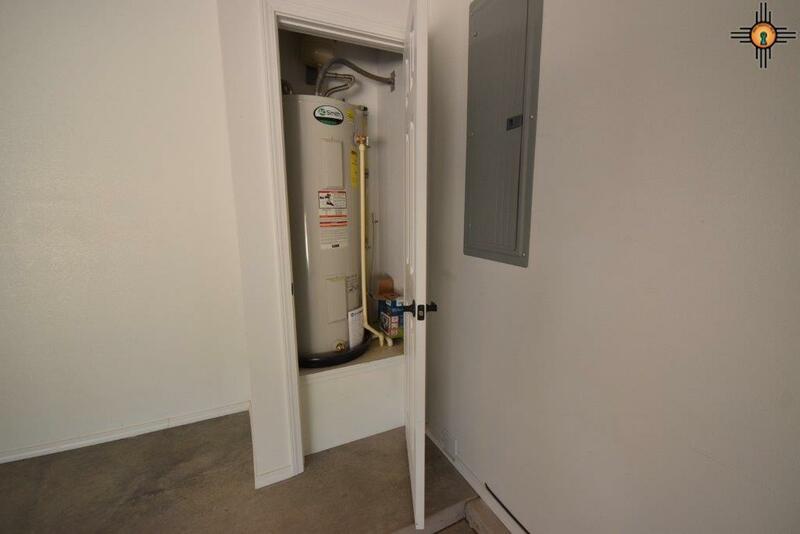 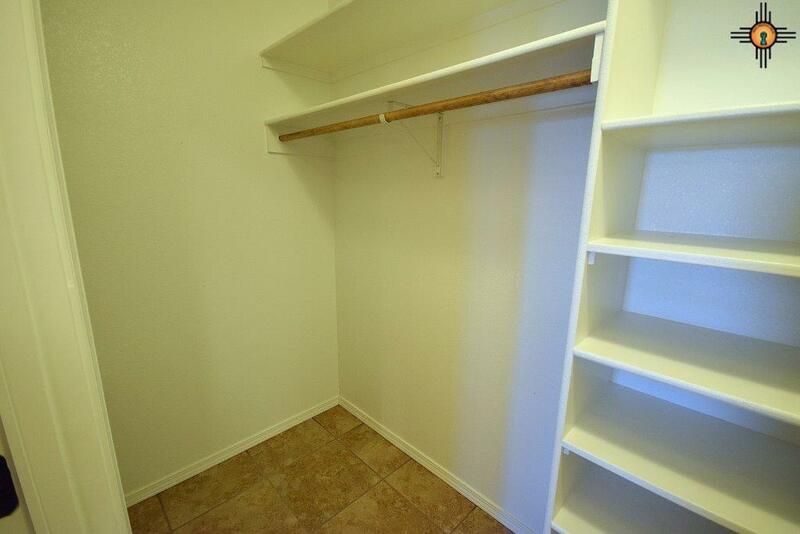 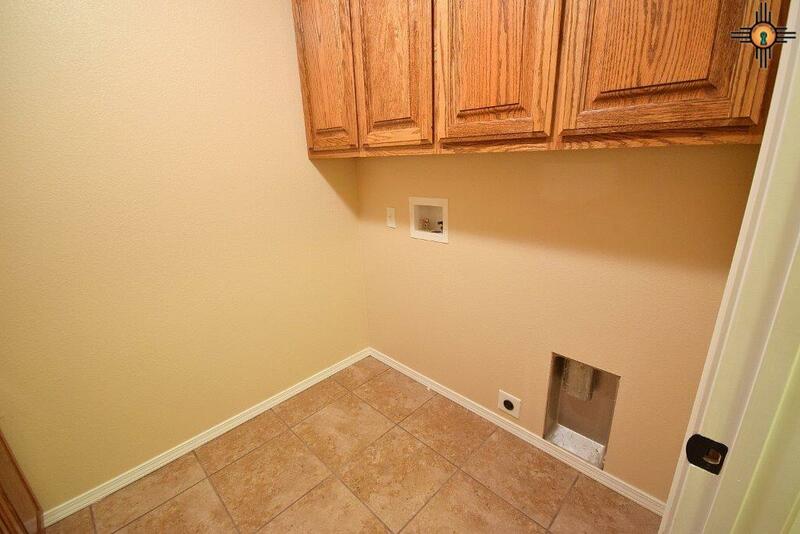 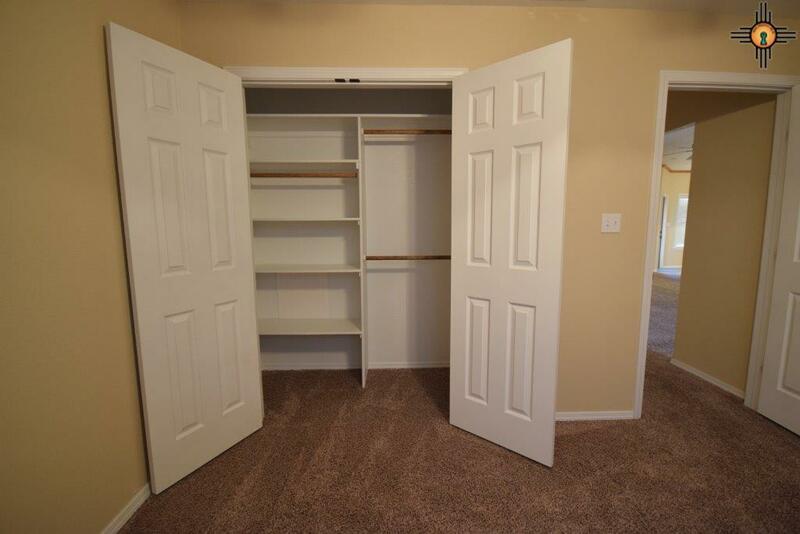 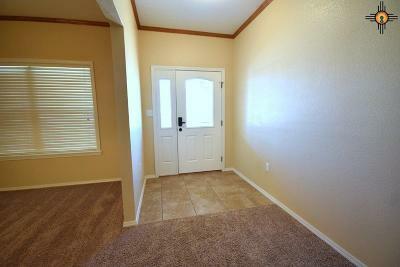 Utility room has lots of storage cabinets and counter top for folding your laundry. 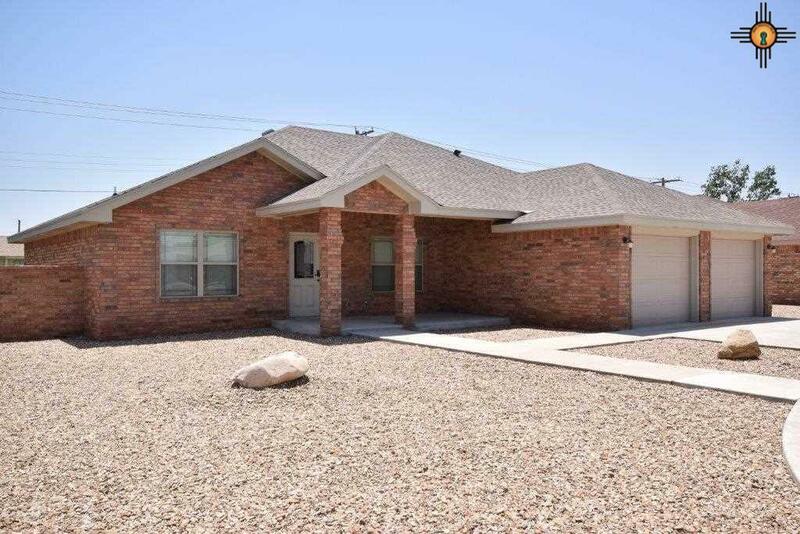 Yard has block fence with xeriscape front and side yard with sprinklers system and grass in back yard. Call for a showing!